This app is already worth it's weight in gold - I use it to browse the sky on cloudy nights, plan photos and events in advance, and the fun extras like meteor showers and asteroids are definitely an exciting new challenge for my budding photography hobby. This time of year, the app doubles as a Santa tracker. 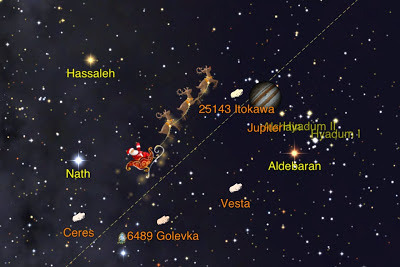 He's moving a lot slower than last year, making it much easier to get a screen shot near the conjunction of Vesta, Jupiter and Aldebaran (a great reminder that this area is on my list for night sky photography once the bright moon moves on). 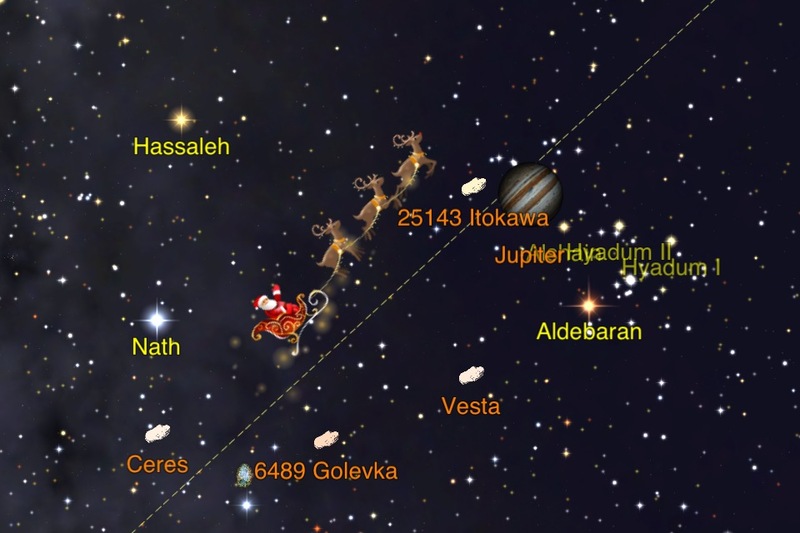 If parents are looking for a Santa Tracker app, I think Star Walk () is a great buy. Rather than just some junky app that you delete on December 26, why not invest in an app you can use all year! 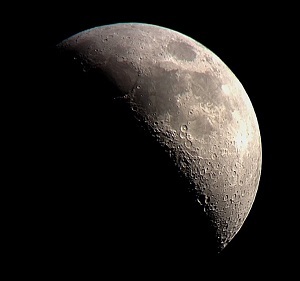 What a great way to get kids interested in science and the night sky!